How is your company or department doing? 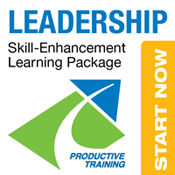 FREE Leadership Quick Assessment Tool Want to improve your leadership? Get our FREE reproducible assessment tool instantly!